As London Fashion Week tails off, the local community of Forest Hill pick up the fashion baton and provide South London and it’s visitors with their local take on fashion, craft and style. Founded in 2013 by South East London local Louise Brooks, this bi-annual event was born from the SEE3 Portas Pilot investment to regenerate local high streets in the area. Originally conceived to support the Pop-Up shops scheme, Forest Hill Fashion Week (FHFW) was such a local success that the team have kept it going. Previous FHFW events have seen live catwalks and a local craft market take over the Horniman Museum & Gardens. Keen to keep each year fresh, new and interesting, this year will see a host of events that will allow innovative and original designers the opportunity to present their work locally in and around Forest Hill. Festival highlights will include; catwalk shows, markets, children’s events, and designers showcasing their work in local shops. It will end with a grand finale closing concert staged by Forest Hill Society in the station car park on Sunday, 21st September. Louise Brooks, FHFW founder told us "We're looking forward to delivering the biggest and best Forest Hill Fashion Week to date. We’re aiming to highlight Forest Hill's strong arts identity, as well as providing a platform for the growing crafts and makers community. We have some really talented creatives in Forest Hill and this event will be a celebration of their talent." 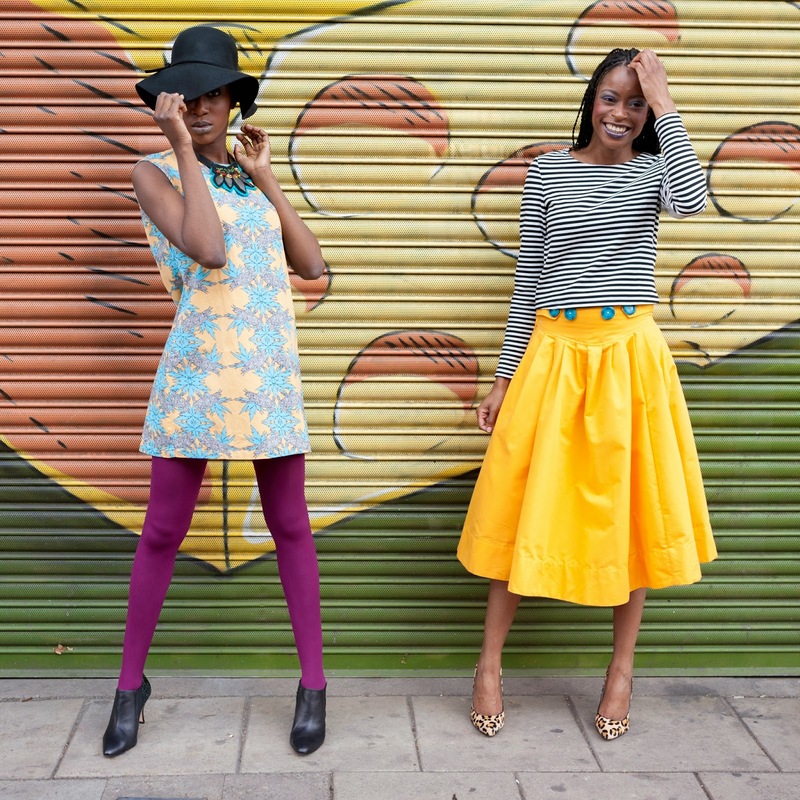 Forest Hill Fashion Week is a family-friendly, inviting, community festival with something for all ages, celebrating the wonderful craft, design and creative buzz of South East London.